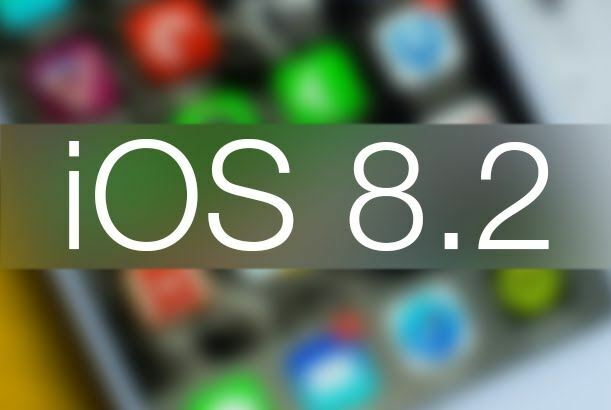 Apple has agreed that it will no longer sign iOS 8.2 firmware which might be bitter for some. The consequences are that iOS 8.3 users can no longer downgrade their firmware to iOS 8.2 via iTunes. So just a word of advise, if you’re running the iOS 8.2 beta firmware version, do not upgrade your machine to the latest version. This is because you might lose the jailbreak status if you update to the latest iOS 8.3. Steve Troughton Smith along with many other developers pinpointed on Twitter that Apple has declined to sign the previous iOS 8.2 firmware. In the previous month of April, Apple officially released a public update to the latest iOS 8.3. If we notice closely, Apple usually stops signing the previous firmware within a week to the most recent release. Apple has seemingly taken almost a month to decide the the un-signing of the previous firmware. If you’re a fan of jailbreak, then i would suggest you to stick to the jailbroken status on your iOS 8.2 beta firmware and not to upgrade it. the upgrade will cause the factory settings to reset and you might lose your jailbreak in a jiffy. 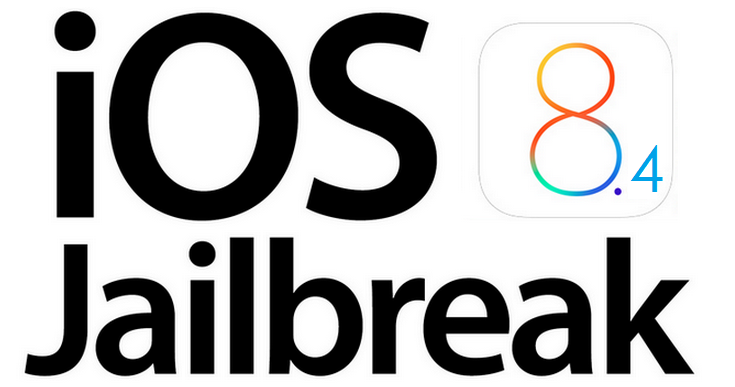 And since, there is no jailbreak that follows on the latest iOS 8.3, you might need to wait a while so developers can seemingly find jailbreaking elements. Talking about jailbreak, last month Apple started seeding iOS 8.4 public betas as well as developer betas. Last month, there has been news that an iOS hacker, namely the I0n1c has previewed a jailbroken iOS device which was in a working state. However, this is not going to be part of the release but possibly in the near future, developers might find vulnerabilities in the iOS. There have been news of TaiG as well, who’s team is working hard enough to seek jailbreak of the latest iOS versions even though there were no ETA given. If there will be any news on it, you will be notified at once. The not signing of iOS 8.2 has no effect on Jailbreak community because the official iOS 8.2 did not get a jailbreak. The last update of jailbreak was released way back in February to iOS beta firmware. So do not update, if you love your jailbreak. That’s all there is to it folks. Stick to us for more news and guides.